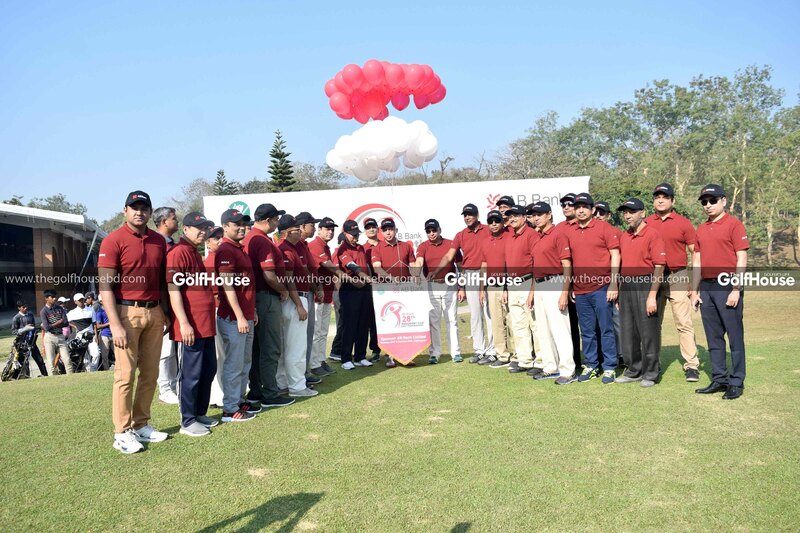 The 28th AB Bank President Cup Golf Tournament was held at the Bhatiary Golf and Country Club recently. 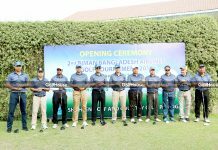 A total of 172 golfers including nine female and nine junior golfers participated in the daylong event, sponsored by AB Bank Ltd.
Major Anwarul Haque won the main event with a score of net-67 while Mrs. Nahida Islam became ladies’ winner with a score of net-35. 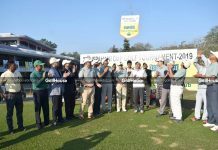 Abdullah Al Abrar won the junior division with a score of net-34. 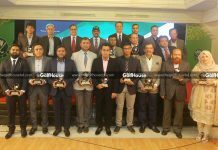 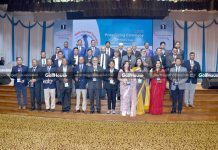 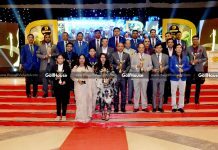 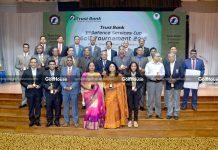 Presdient of BGCC Major General SM Matiur Rahman witnessed the event and distributed prizes among the winners where AB Bank’s president and MD Tarique Afzal was, among others, present.